Cate Simmermaker of the University of the Pacific won the inaugural Student International Travel Award. She will travel to Paris in May to give a talk about her research. To help offset her travel costs, she will receive $1,000. 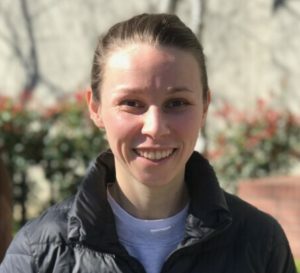 Cate Simmermaker is a second year graduate student at UOP. Originally from the Midwest, she received her B.S. in biochemistry from Earlham College and M.S. in chemistry from San Francisco State University. 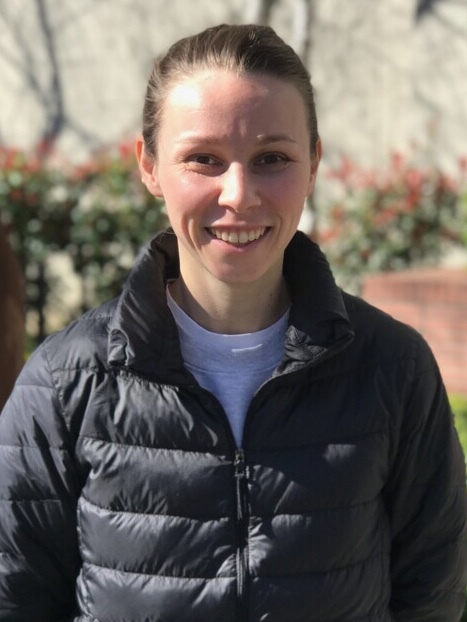 In her current research at UOP, in the lab of Dr. Andreas Franz, she is focused on the synthetic development of a derivative library of polyphenols, specifically hydroxycinnamic acids. The scaffolds are commonly associated with biological protections including cancer, diabetes, infections and many more. They are exploring the structure activity relationships of our new derivatives as radical scavengers and characterizing their binding and inhibition of biological targets.